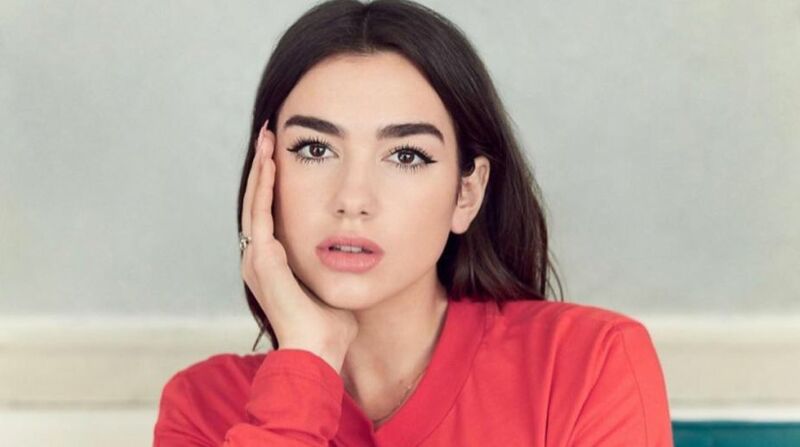 British singer Dua Lipa is to perform at the opening ceremony of the Champions League final between Real Madrid and Liverpool in the Ukrainian capital Kiev, UEFA announced Tuesday. The 22-year-old Londoner is the youngest female artist to receive one billion views for a music video on YouTube for her hit single “New Rules”, reports Efe. “I was honoured to be asked by UEFA and Pepsi to perform at the UEFA Champions League final opening ceremony — it is a once in a lifetime opportunity,” Lipa said, according to UEFA’s website. “I cannot wait to get in front of the fans and be part of such an exciting event — I am planning to put on an unforgettable show!” she added. The Real Madrid-Liverpool match is scheduled to take place at Kiev’s Olympic National Sports Complex on May 26.